We already have all the on-line information on the new Lancia Delta: it is based on the same platform for Bravo, but a little bigger, the improvement of internal storage space. Therefore, it is 4.5 m long, 1.8 m wide and 1.5 m high and has a wheelbase of 2.7 m. We have not said that until now was the question of how the car was in the world. Well, that you have to tell him, we have to show you this video. In the presentation, it is possible to see three new Delta were behind three groups, based on the cars, while the orchestra played. In addition to the filming, these groups could also increase, so that the cars on the floor. If the three white Delta reaches the ground, two doors open and allows two black Delta in the encounter with the public. In these cars, two proud badge Lancia looked silence. Seeing a car in good photograph is always a pleasure. Knowing that is powered by a 4.7 litre V8 engine that pumps 440 hp is also beautiful, but watching such a machine in motion, and hear the roar of V8, it is increasingly attractive. Thank God the Internet is the only means of communication that can bring you all these possibilities, and I thank Maserati who fired such a nice video of his latest creation, GranTurismo S.
In the video, as well as all the details that the images may have already demonstrated in articles that we have published, you can also see the car in beautiful European roads (if you recognize there is a saying that we would like to receive There is a day) and how the exchange electro-implemented with fast MC-Shift behaves when the driver touches the shifter pads behind the wheel. We also know brakes are very efficient, because they were developed with the help of Brembo people, but this is not the pedal want to see anyone pressing in a machine such as this. At Lexus, ‘F’ is the name for exclusive high performance. Not that a fiery red extended super lightweight sports car, aggressive in stature and design, each hole clues for themselves. 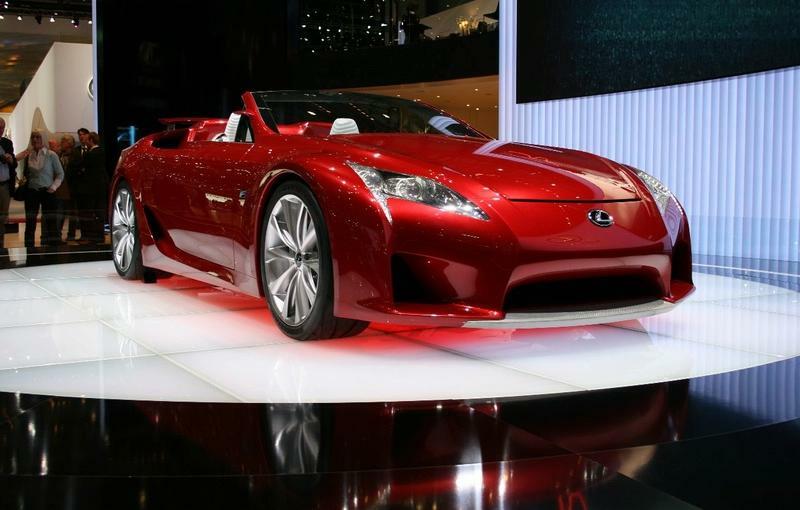 The LF-A concept roadster makes its European debut in Geneva this week, presents showgoers with a re-interpretation of the drop-top guise of the LF-A Concept Coupe. The F-sport program overhauls numerous technological components, including the propulsion, suspension and braking system, a concept car, like every bit, as it is to exclude. The result: a highly-polished driver-oriented vehicle capable of high performance and handling precision. After months of anticipation and build, Europe has now officially a new luxurious alternative to the ubiquitous German marks. Infiniti already have released details of their upcoming G37 coupe and sedan with their small cross, the EX37. These vehicles were warmly received by the European press often critical. 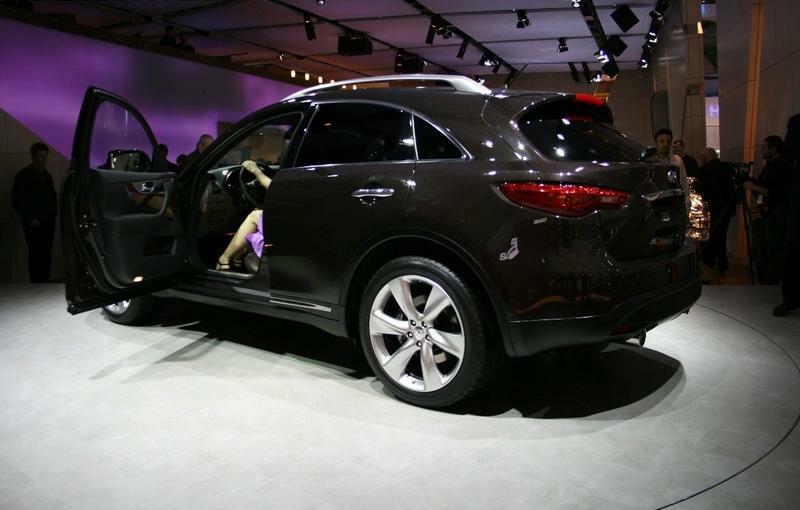 Infiniti are deadly serious about Europe and who would doubt their future success with Carlos Ghosn at the helm. Mr. Ghosn is highly revered driving within the circles with the ailing car giant Nissan from the brink of bankruptcy and nursing Renault to success. Mr. Ghosn to take place tonight (04/March/08) as part of the event at the Geneva Motor Show to present Infiniti line up in Europe, but more importantly, the worldwide introduction of Infiniti’s very special model, the FX. 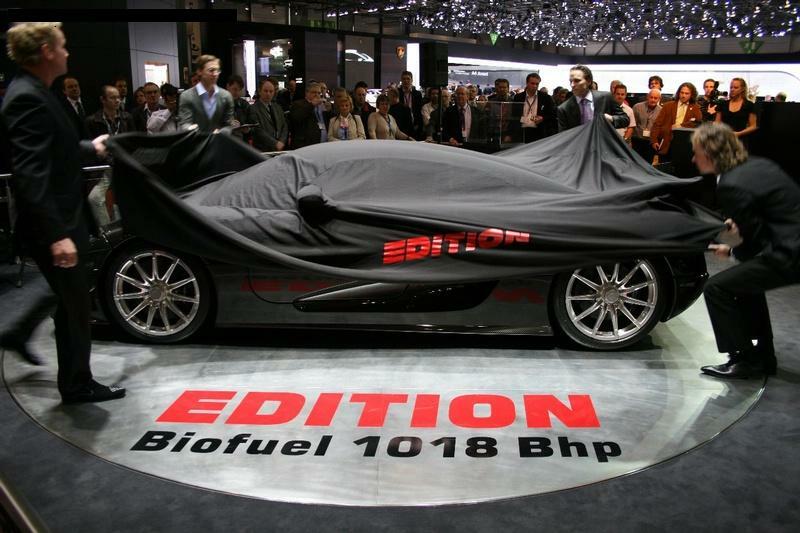 Big news for a small company, Spyker have today its V8 powered C8 Aileron Grand Tourer. The coupe is an aluminum body, dressed in an aluminum space-frame chassis. The building draws heavily from the front of Spyker-aero heritage as a part of the recording would not appear on an Airbus A320. Squint a bit from the back, and you would forgive that you are looking at a TVR Tuscan, but overall it is certainly interesting. A wider track and a 10 inch longer wheelbase gives the Spyker almost a square space. Making Footprint are huge, that 19-inch BF Goodrich tires, wrapped around the turbine style (the aero heritage) 10 sheet spoke alloys. Only hides behind these alloys are considerable AP Racing brakes can be optioned to carbon-ceramic specification. Double wishbone suspension features front and rear. 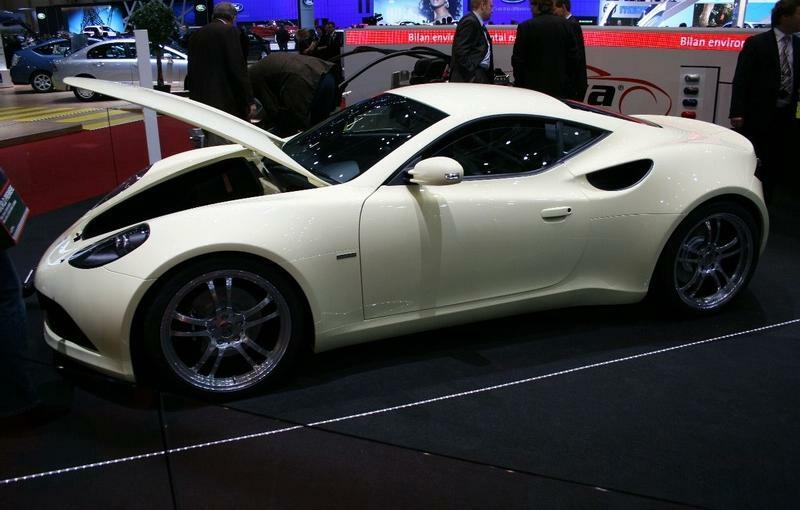 Artega’s Intro GT 2008 has come to Geneva with some improvements over its special normal GT model these fittings are quite a number on the list, so that we will address a few. These include two distinct colors of Vanilla Yellow and Deep Blue Sea, the latter seen in these beautiful photographs. Artega chose to go classic with the launch of 2008 models, especially inside where things may seem simple, but beneath the surface are very sophisticated. Forged in the light wheels roll Michelin tyres measuring 8 “x 19” on the front with tyres 235/35 ZR 19 and 10.5 “x 19” in the rear with 305/30 ZR 19 tyres. Koenigsegg owners should be the most sadistic bunch there. Why? Because they have put Koenigsegg, making these two special edition models CCXR CCX and by request. How painful experience, it must have been for the Swedes to the creation of such twins to the specs they boast. Both have carbon wheels, amplifiers, or Satnav Bluetooth, a camera back for those of us whose skills parking go as far as our pinky fingers, and matched carpet. Do not skip even at the end, the technical specifications are en route, I am just trying to work my way towards them, just to make sure that I am not seeing things here.